"I include a BHS Total Warranty plan with every home that I list. As a Realtor, this is a great tool that I use to promote my homes, and give Buyers a sense of confidence. The six month plan is perfect for me, and I sold two homes just this last month with the Warranty. My Sellers all love the idea, and I am happy to have this business relationship with BHS. 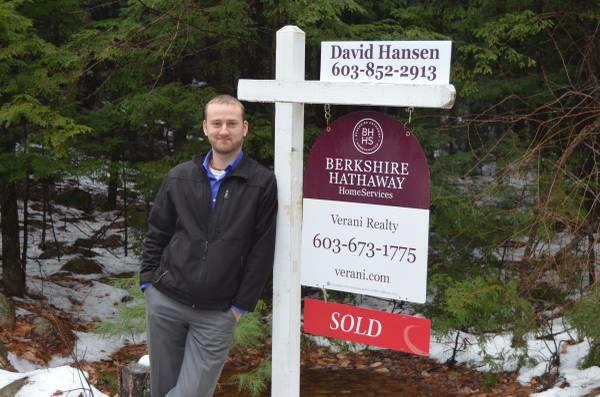 - David Hansen, NH Realtor." AGENTS, BUILDERS & HOMEOWNERS; SELL and RENT FASTER or MAINTAIN YOUR HOME WITH THE BEST AND LEAST EXPENSIVE HOME REPAIRS WARRANTY PLAN ! President; Better Home Services LLC.